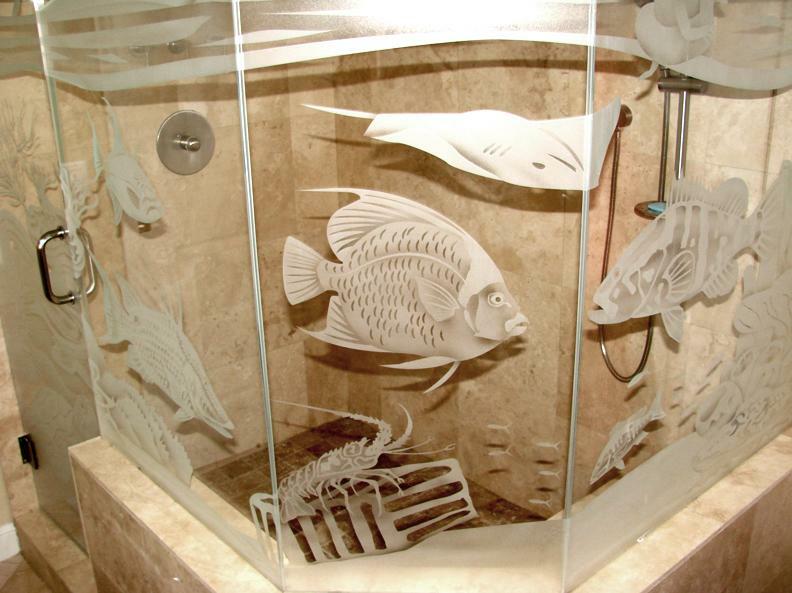 With the most modern technology of sandblasting ,our factory can provide customers any shape figures on Glass. 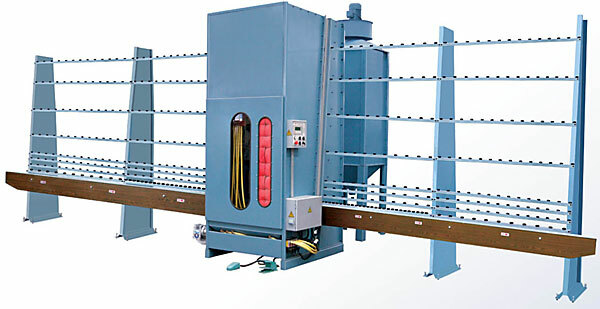 Let it be full sandblasting on stripes or shapes,we have solutions as per the customers’ needs. We also provide customers with PolyOne coating on top of the sandblasting Glass which could keep dirt,oil and finger print makes at bay. Sandblasting is a process used to clean surfaces, remove rust, oxidation, or finishes, preparing surfaces for new coating applications. It is highly effective for large equipment, surface prepping and paint/rust removal.